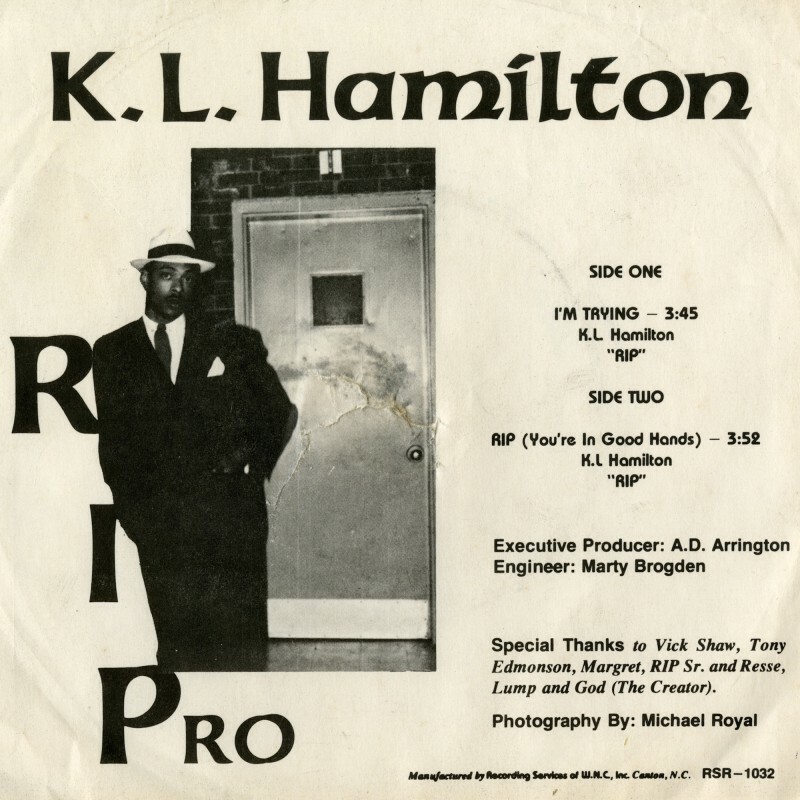 After a for-hire recording session for Brick that was dropped from their Stoneheart album, Kirby Hamilton had set a goal for himself to see his own single spinning on the turntable by the time he was 21 years old. “I had two classmates who fronted me the money," Hamilton recalled. It’s not hard to believe he crammed everything into one marathon single-day session: “I’m Trying” captures the lo-fi magic of an enthusiastic auteur who’s dreams far surpass his means.